Very nice. Have you got plans for the 3'? I make that 32 neons in there! And are they Glowlight Tetras in the back? We had some of those. 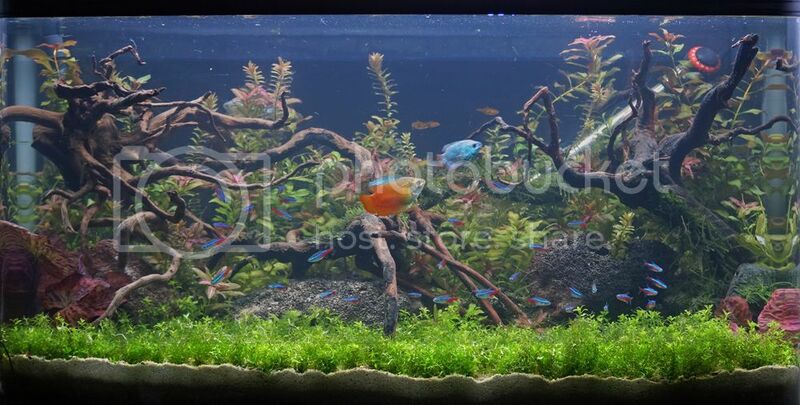 It is stunning, I like a planted neon/cardinal tank. How's the Neon tank doing? Do you use any fertilisers to keep the plants growing like they do?